Location, location, location. Just what you have been waiting for. Close to shopping. Close to Interstate 5. 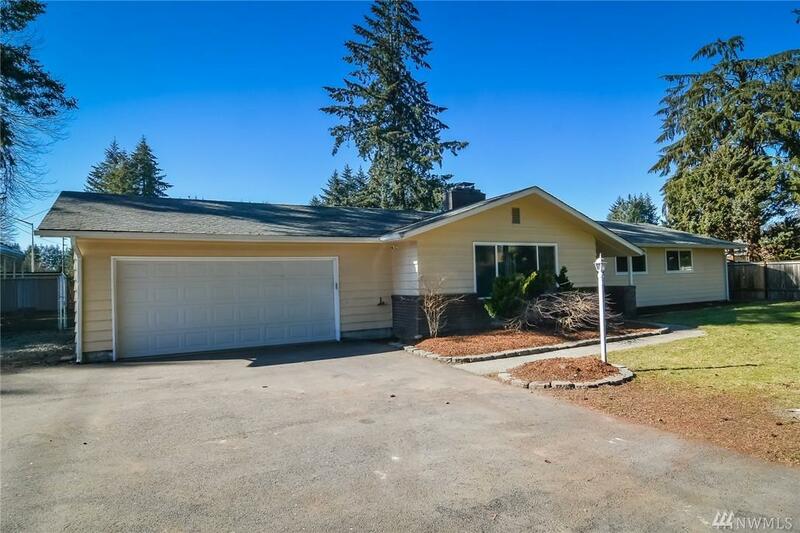 Short commute to JBLM. No HMO dues. 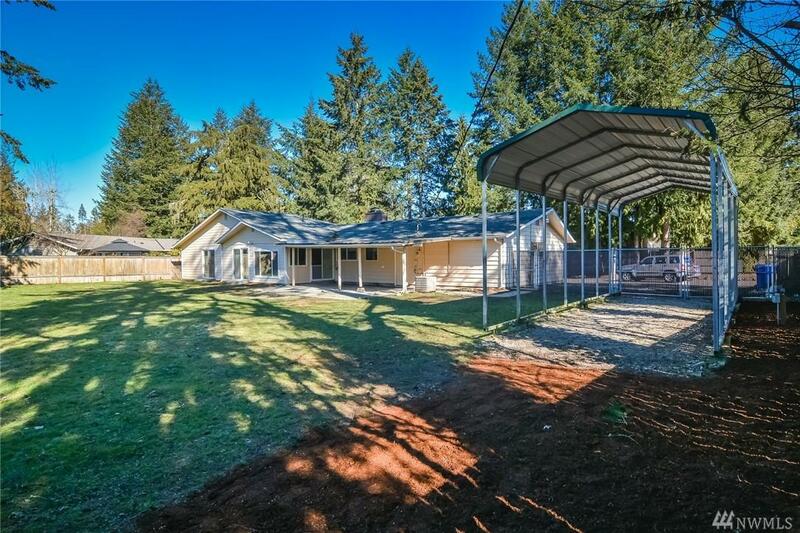 This is your own private 2,036 sqft Rambler, ready for you to move in. 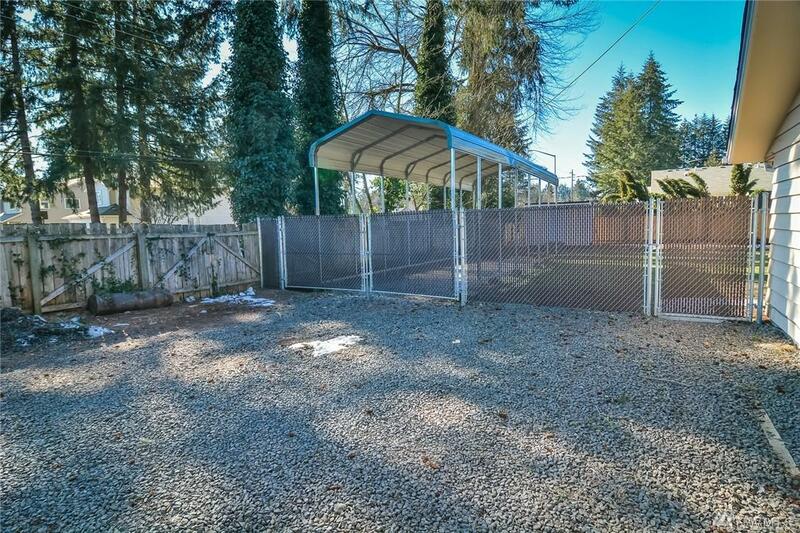 Extra large lot with fully fenced backyard and partially fenced front. Eat-in kitchen. 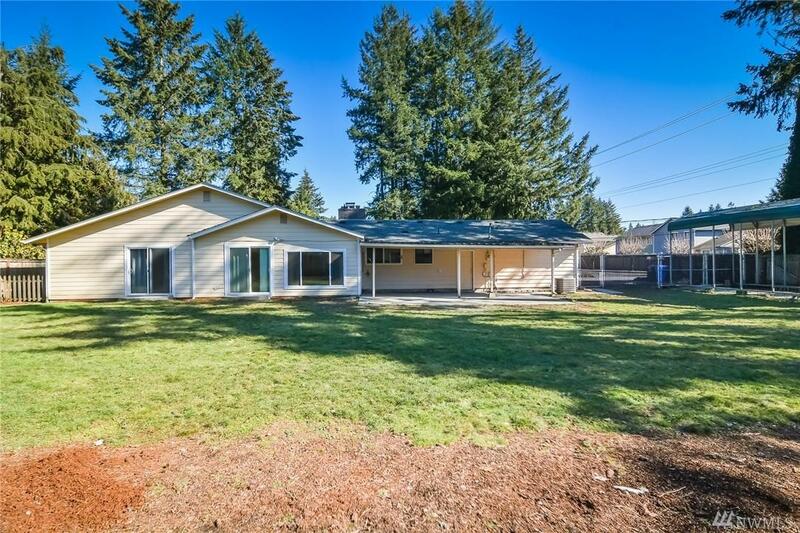 Front room and family room with slider onto a lovely back patio. RV parking, outbuilding. AC. Splendid stone fireplace. Wired for generator. Pellet stove. The list goes on.